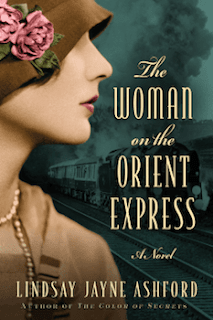 The Woman on the Orient Express, Lindsay Jayne Ashford (Review) ~ Books for What? Set in 1928, this novel follows the adventures of the famous Agatha Christie as she tries to escape from herself and the London society. She decides to travel on the Orient Express all the way to Baghdad to get rid of her thoughts about her recent divorce from Archibald Christie. The beginning of the book revolves around her nervous breakdown and the impact it had on the public press given that her disappearance and temporary memory loss after having learned that her husband was cheating on her and wanted a divorce were considered somewhat of an embarrassment. On the one hand, Agatha needs a break because gossiping was quite common at the time, especially in London’s high society. 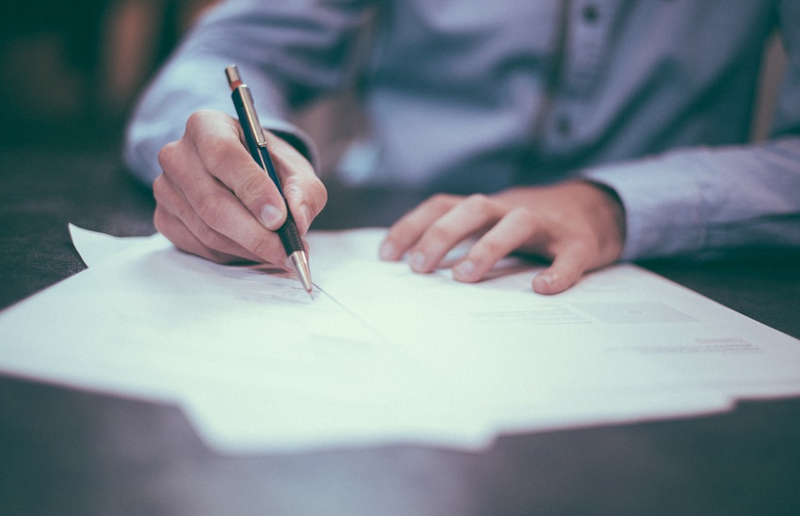 On the other hand, the author knows that she will have the chance to discover new things that will probably be interesting enough to be included in one of her next novels. While on the train, the mastermind meets two ladies, and both have interesting stories to tell. Nancy Nelson is an unhappily married woman who wants to escape her husband but has little to no prospects in Baghdad. She hardly knows how she will be able to survive in an unknown environment, where there doesn’t seem to be anything expecting her. Katharine Woolley is a unique character that I very much enjoyed, especially as she is strong, willful, and rather masculine, to a certain extent. Katharine shares the same room with Agatha, which is why the two women manage to strike up a friendship. Agatha, traveling by the name of Mary Miller, has no idea that these two ladies have secrets of their own, which she will discover later on. The book is focused both on the Orient Express journey and the events that occur when the three women eventually reach Baghdad. A good portion of the novel is set in Ur, where various archeological diggings are being performed. People who read Christie’s autobiography might be bothered by certain inadvertencies such as the fact that, in reality, the author doesn’t meet Max Mallowan, her second husband, until much later, when she undertakes her second trip to Mesopotamia. I swear that this book was crafted perfectly. Of course, it all depends on one’s literary taste, but for me, it was just the right choice at the right time, particularly as I am currently traveling through Britain and for the time being, the English accent is the only one I can hear around me. Obviously, I am fascinated by Agatha Christie and have read more than forty pieces of her work, including her 700-something-page autobiography (twice!). I do admit that there are several historical liberties that the author had to take in order to make the book more attractive, but I honestly wasn’t bothered by any. Another reason I warmly recommend the novel is that it manages to be character-driven in spite of the fact that there are actually three characters that all work together in defining and sketching the personal life of Agatha Christie. Besides, I feel obliged to be honest and say that I was overwhelmed by a fuzzy, comfortable feeling while reading The Woman on the Orient Express and after having heard the author’s voice in a BBC interview, it was like the lady herself was speaking to me, at times. As for the writing style, in all truthfulness, I have nothing bad to say about it. I thought that this novel would be a bit cheesy or too romantic for my taste, but it turned out to be a pleasurable read. It wasn’t overwritten in the least and it seems to me like Lindsay Jayne Ashford invested a lot of time in research. I have to thank NetGalley and the publisher for offering me an electronic copy of this book to review. It’s one of the best novels I had the chance of reading this year, which only makes me happy.